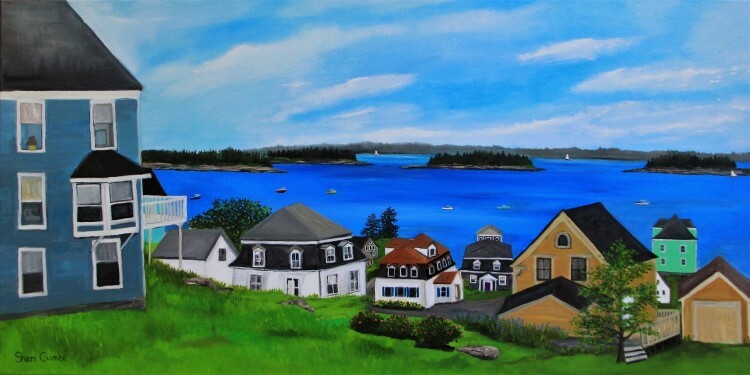 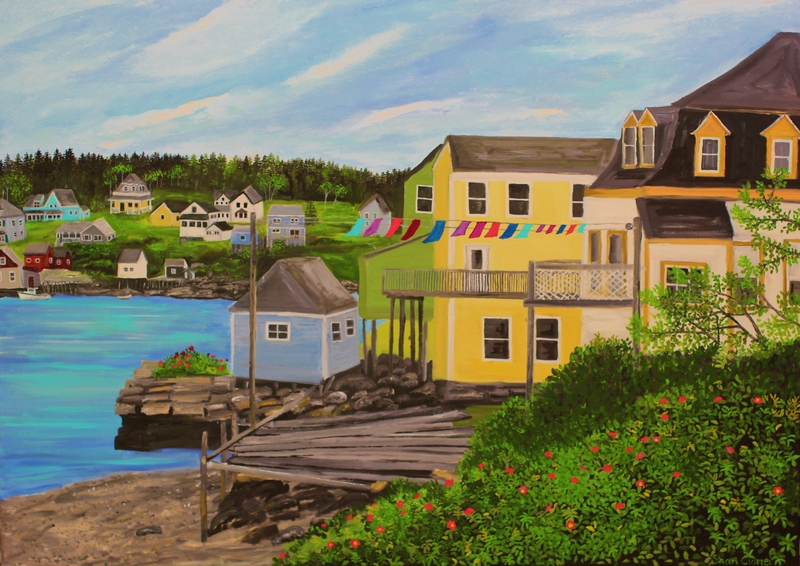 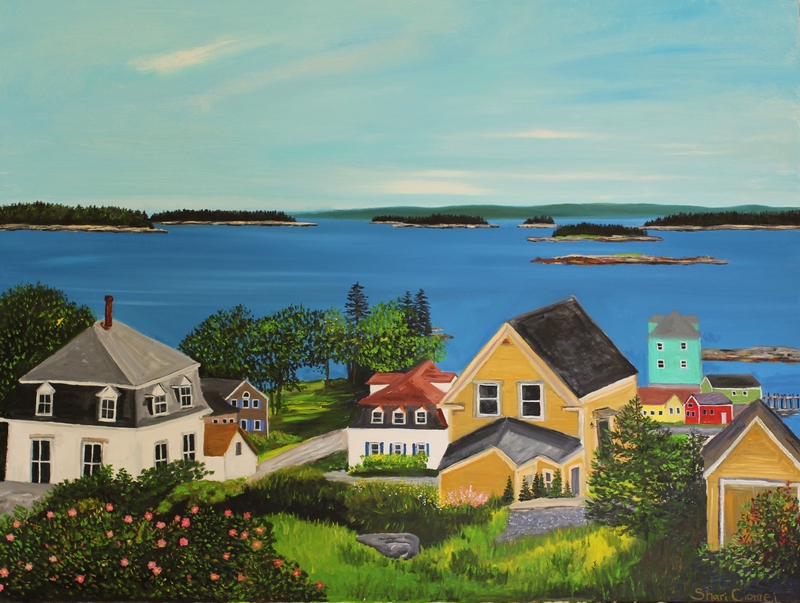 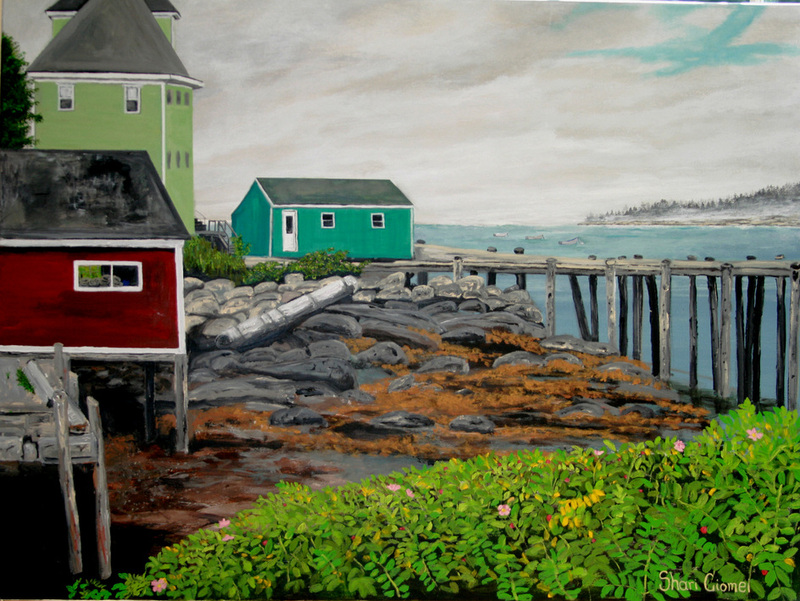 Shari Ciomei devotes her time capturing the beauty of the small Islands of Deer Isle - Stonington, on the rocky coast of Maine, where she has lived her whole life. 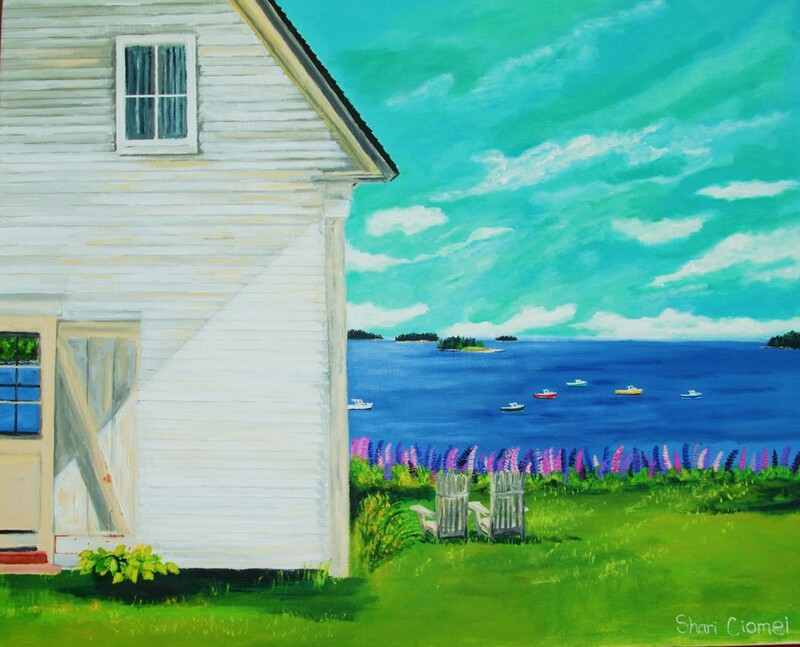 Shari's paintings are a splendid mix of realism with a touch of folkart, along with beautiful, amazing colors that will truly brighten any wall in your home or office! 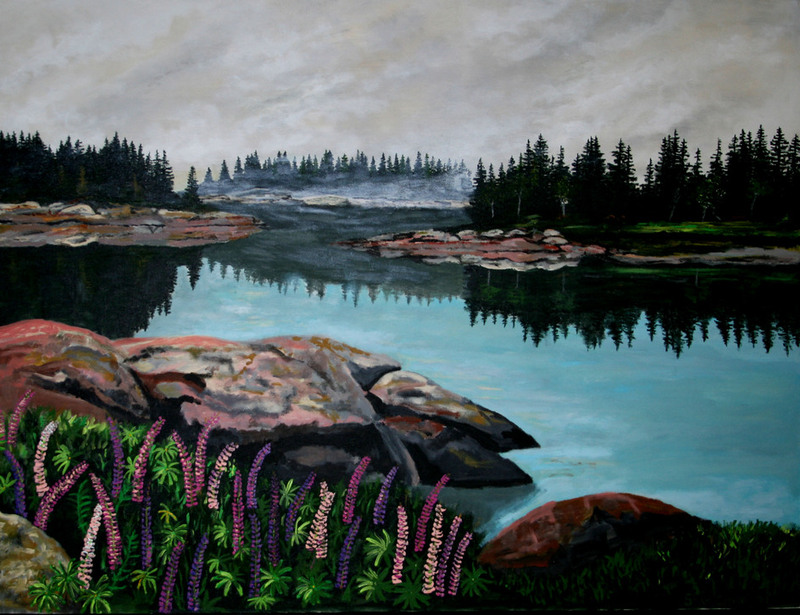 ​​​ If interested in purchasing a painting, please e-mail: shariciomei@myfairpoint.net or telephone (207) 367-2751. 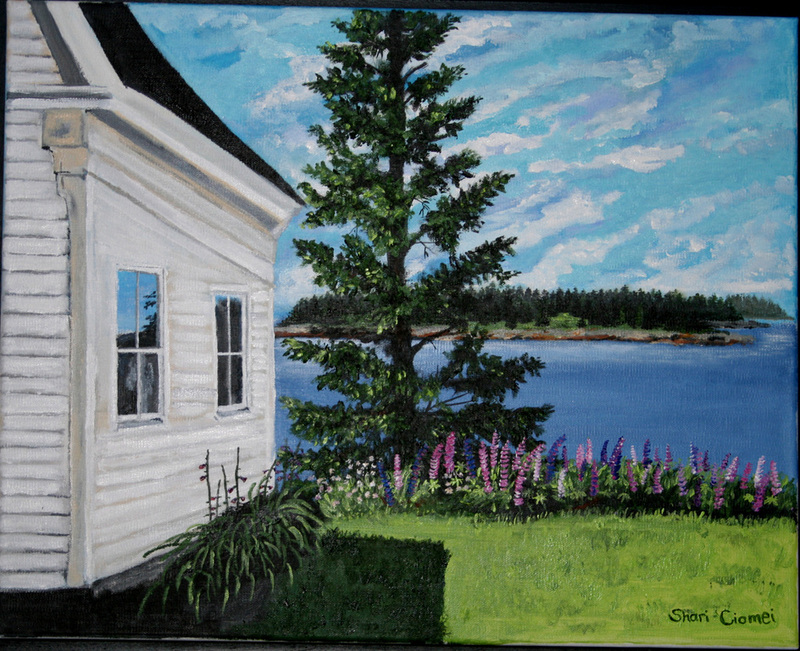 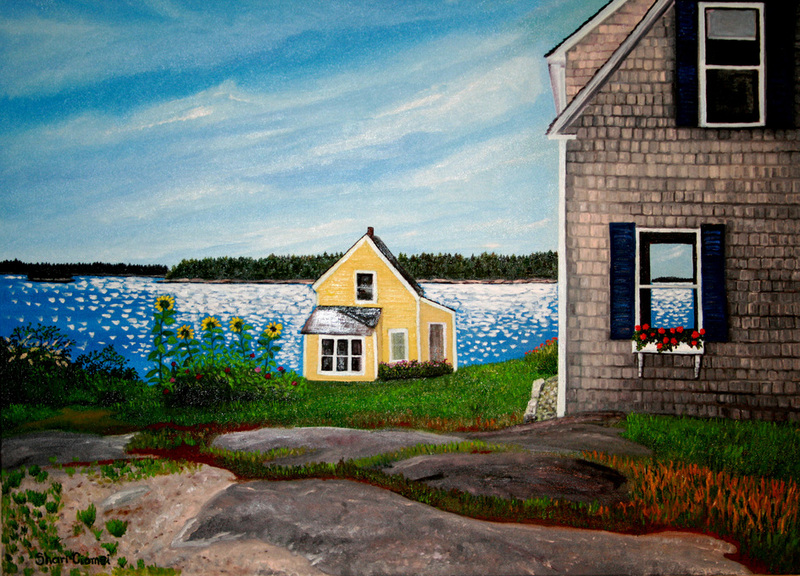 Available paintings can also be seen at her Gallery located at 58 Indian Point Road, Stonington, Maine by appointment. 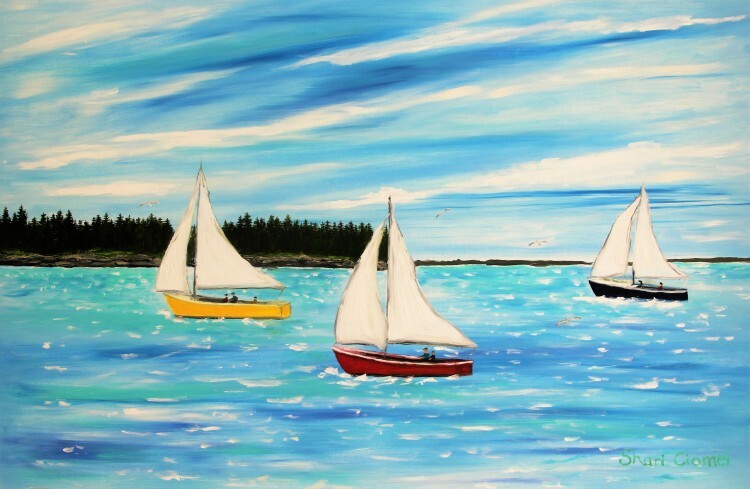 Shipping to anywhere in the United States is available. 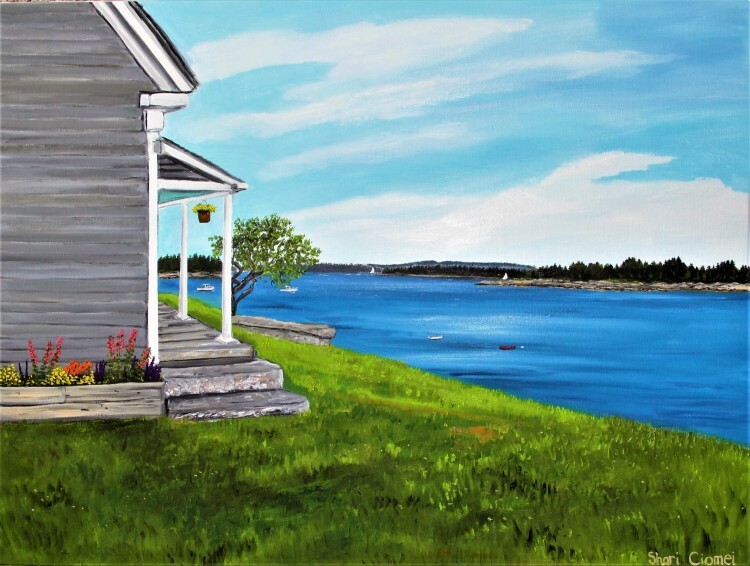 Shari's paintings can be seen at Shari Ciomei Gallery located at 58 Indian Point Road, Stonington, Maine, by chance or appointment all year long. 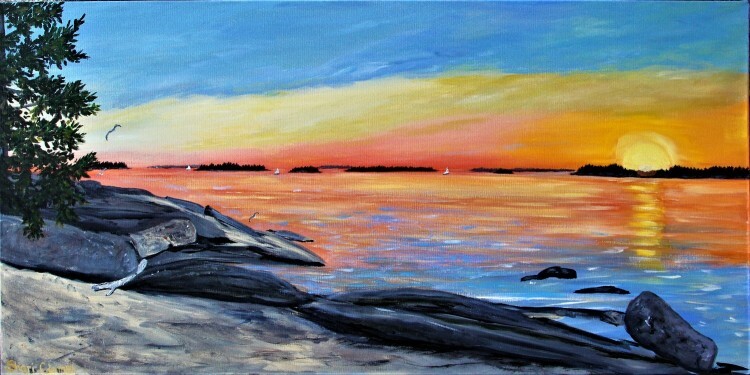 ​​ * We now accept paypal; if interested in a painting, please e-mail or call. 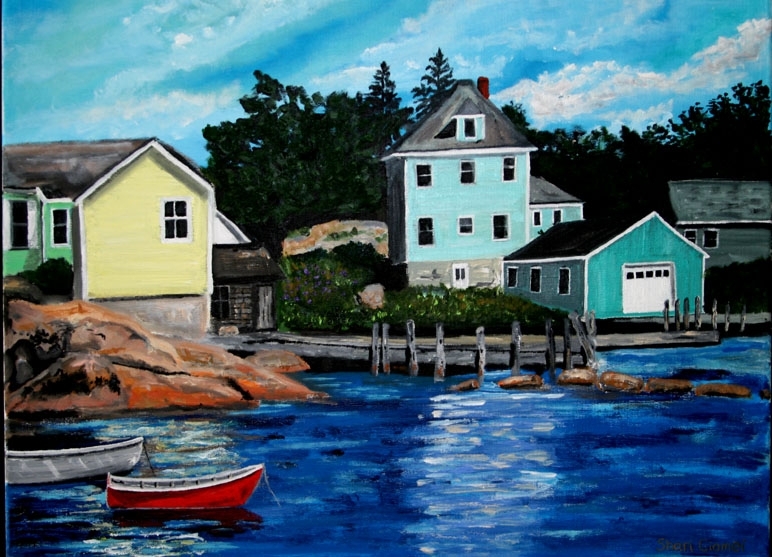 ​​**Like Shari Ciomei Studio facebook and be able to see the most recent projects and paintings. 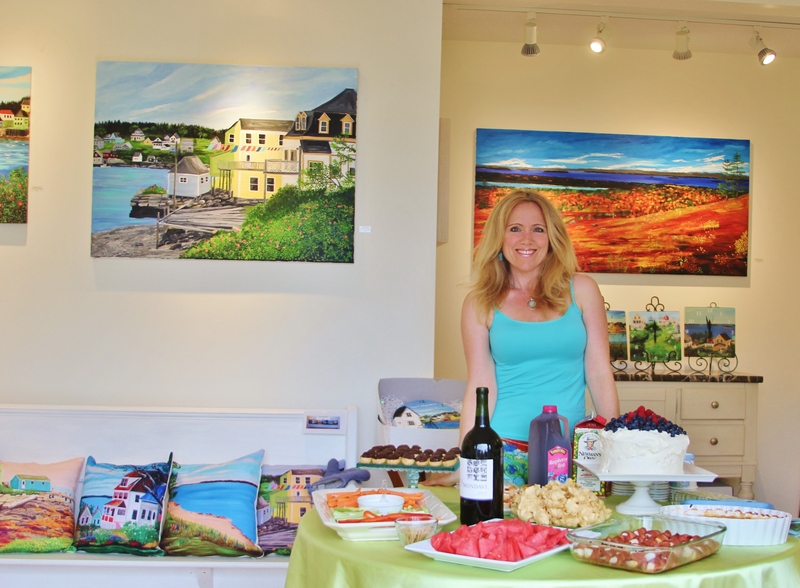 Artist, Shari Ciomei, at her Stonington gallery.